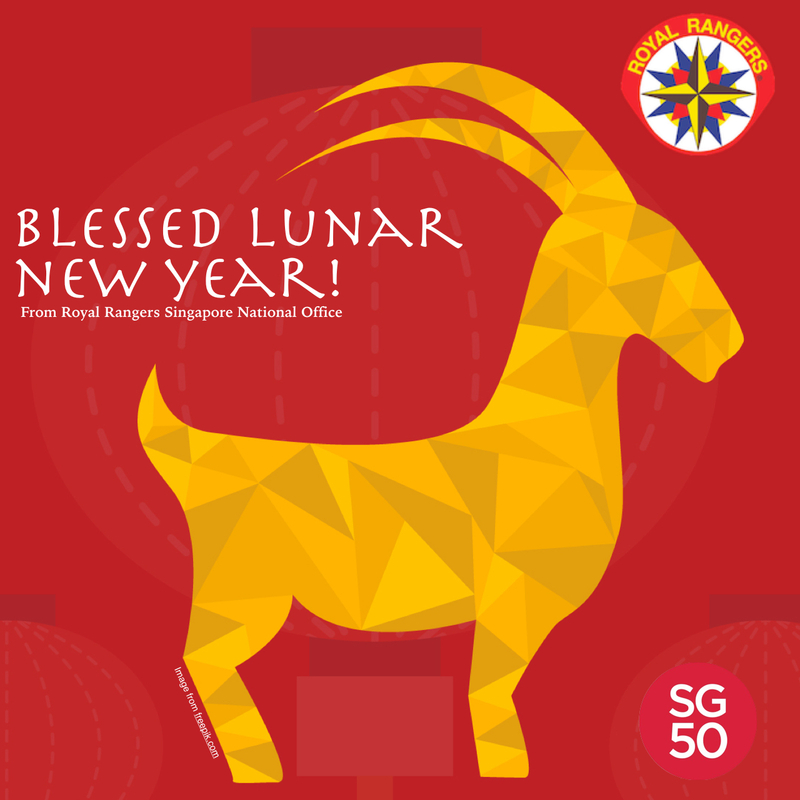 Blessed Lunar New Year 2015! 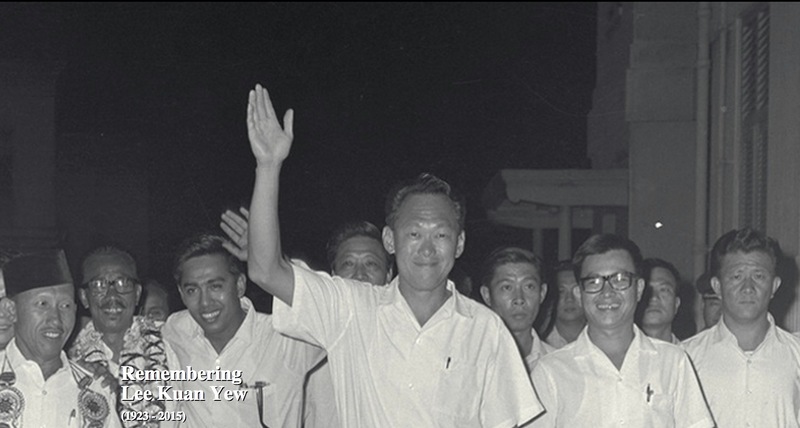 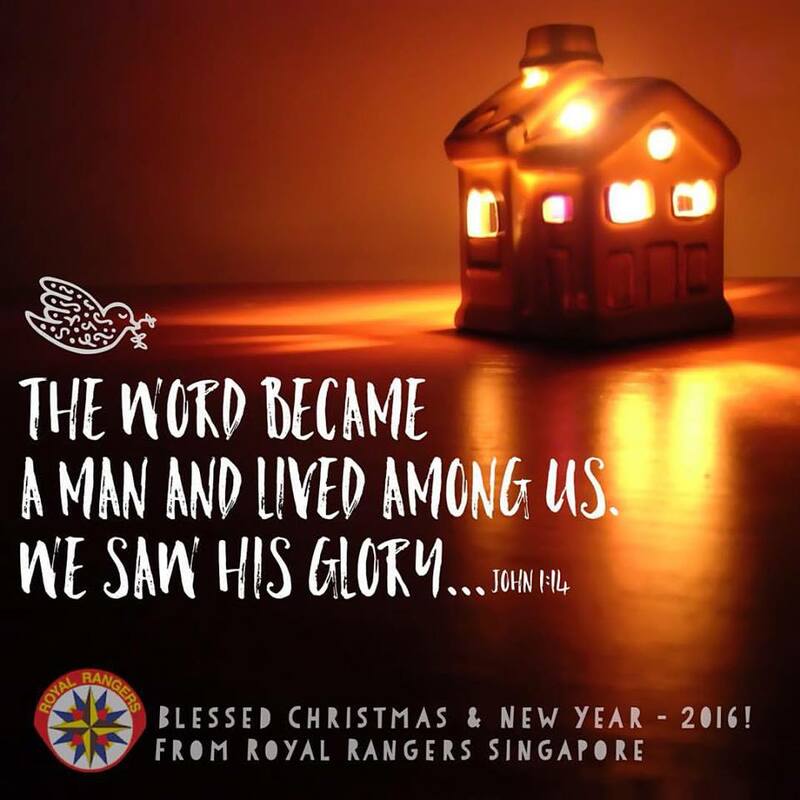 Blessed Lunar New Year to all Royal Rangers & their familes. 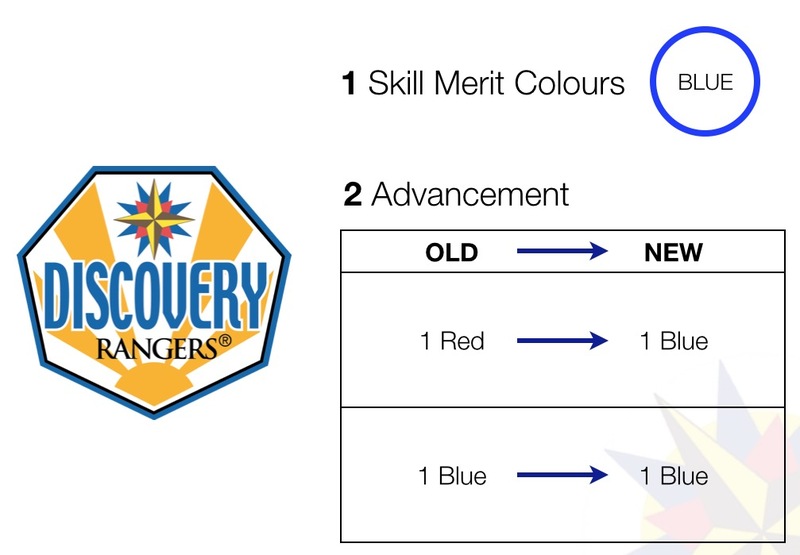 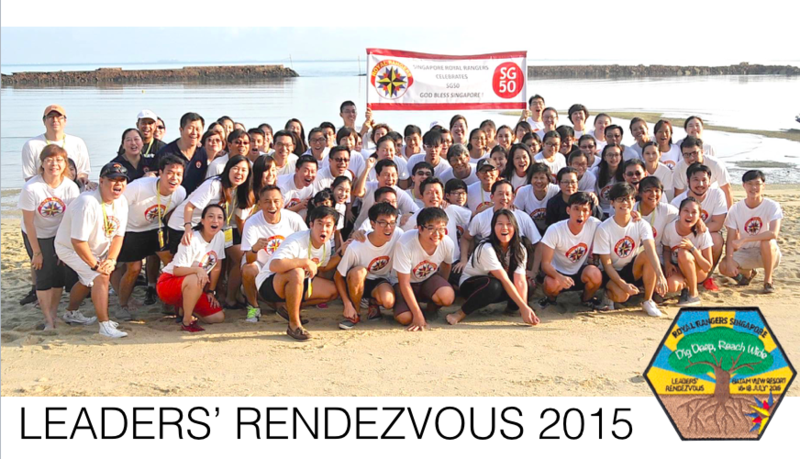 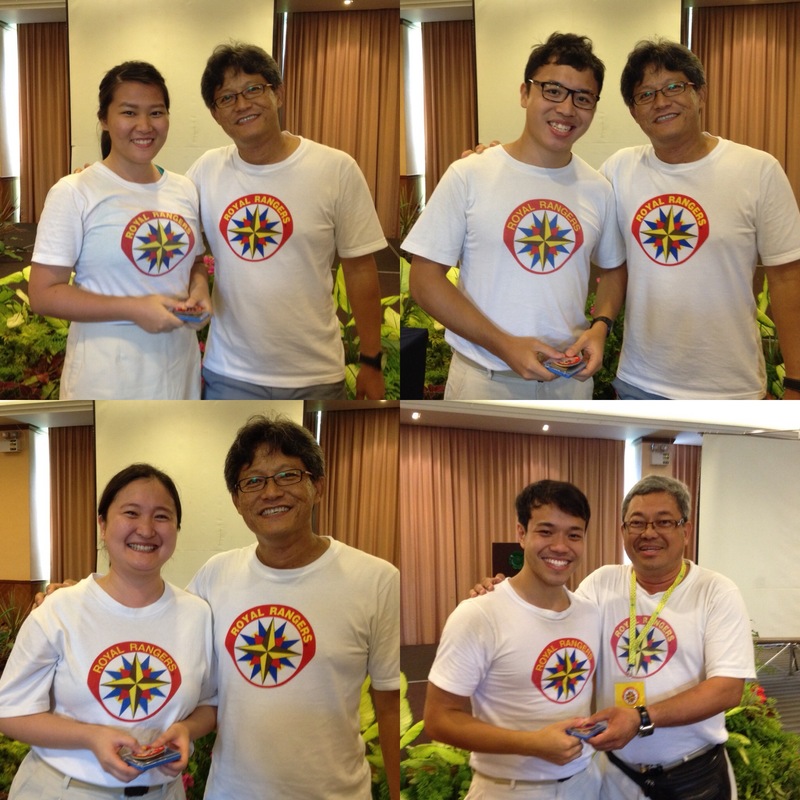 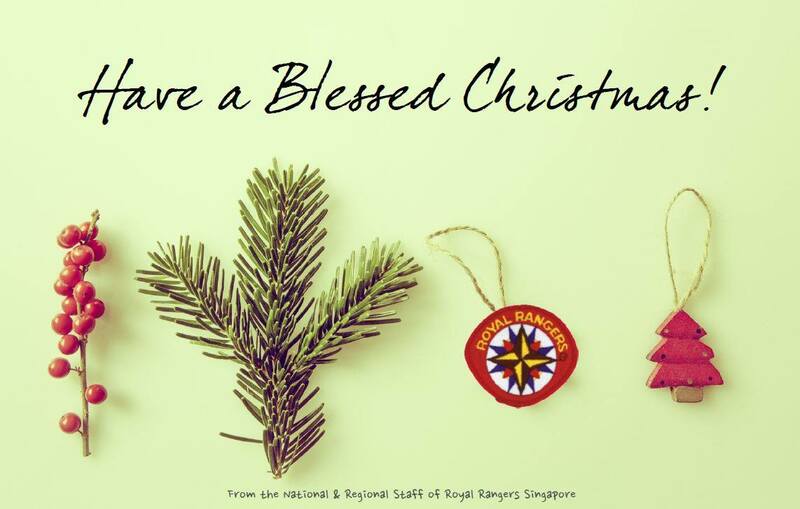 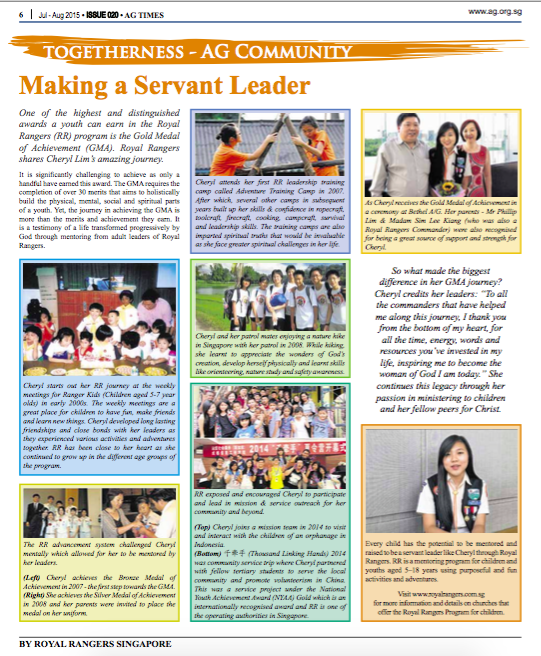 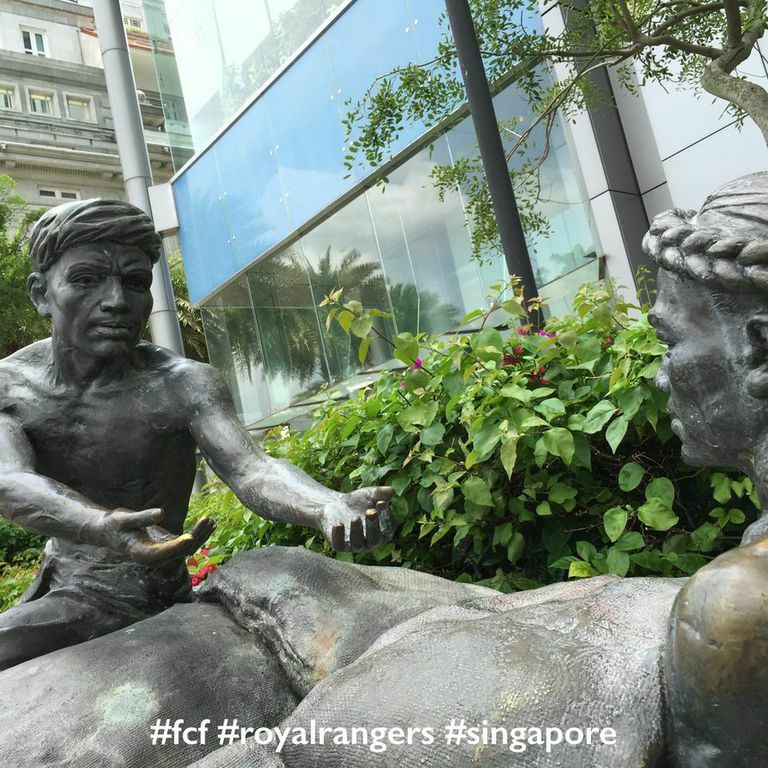 – From the National & Regional Staff of the Royal Rangers Singapore National Office.